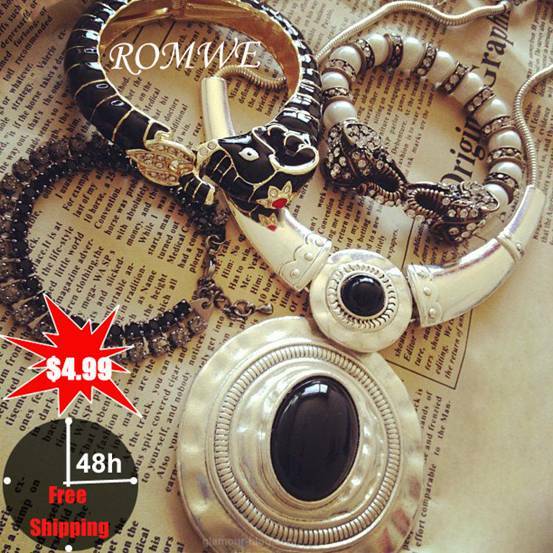 LBD & ONESIES - A Lifestyle Blog: Romwe Jewelry Sale! Thank you for the info. Have a great weekend. great tip! :) the bracelets are amazing!